All of our dogs love having a bit of adventure in their life, but unfortunately we can’t always take our dogs where we want to go. We all end up bumping into those dreaded ‘No Dogs Allowed’ and other restrictions that some travellers won’t face. Here are our ideas and tips to give you and your Adventure Hounds some Pawsitive Travel memories. Most destinations will have a park or garden area and they are a great place to stroll around with your dog. Most are on lead and some only allow dogs at certain times, just check for signs. The local tourist information centre or a quick internet search on the councils website will put you in the right direction to the off lead parks so your dog can run free. Most have latching gates and doggy bags at the entrance. Some will have separate areas for different sizes of dogs to mingle with other Adventure Hounds. 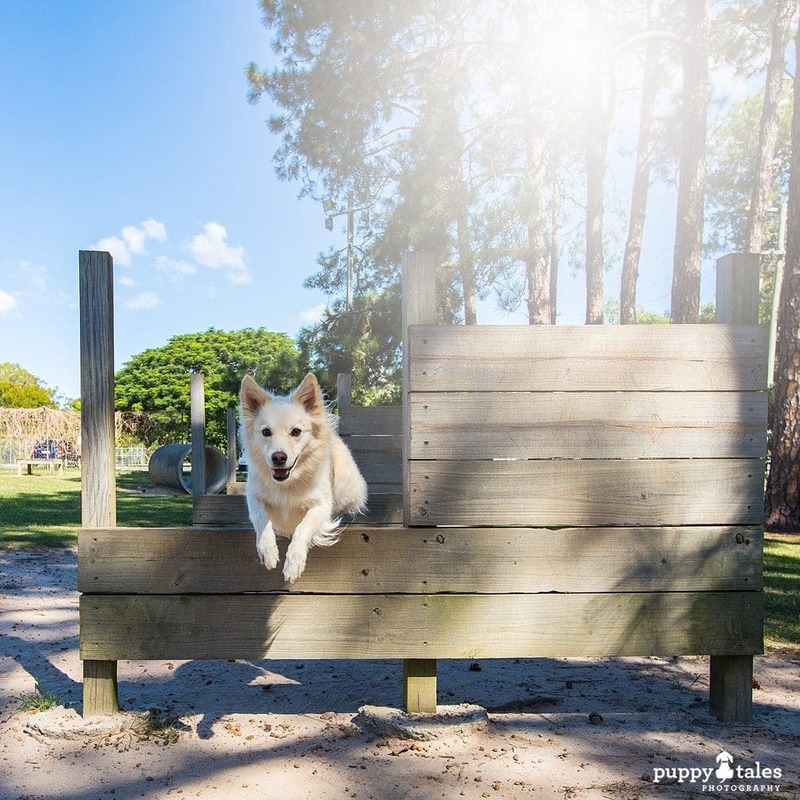 Council websites usually list the dog parks and areas that you can head with your dogs. Via Social Media is another way to get the best local information. Search for ‘Dogs of (insert town)’ and you will probably find a group of like minded people that are willing to let you know the best places in town. As well as walking tracks, you might find agility equipment, other play areas, local clubs or dog sporting groups. 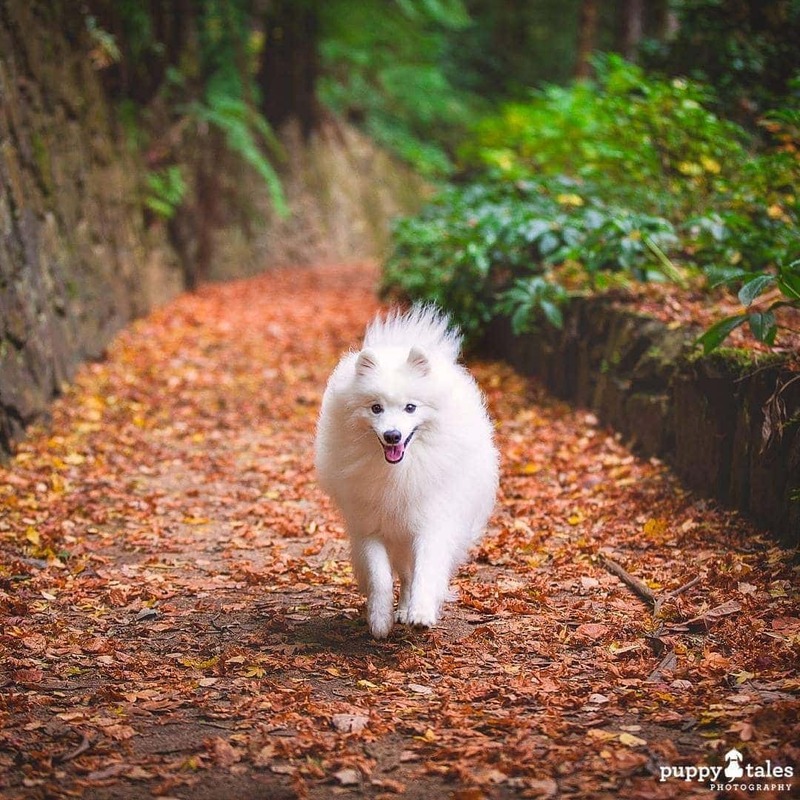 Being able to walk amongst the tall trunks of Sugar Pines or through the huge trunks of a forest that has stood for hundreds of years is a great way to get out with your dog and connect with nature. 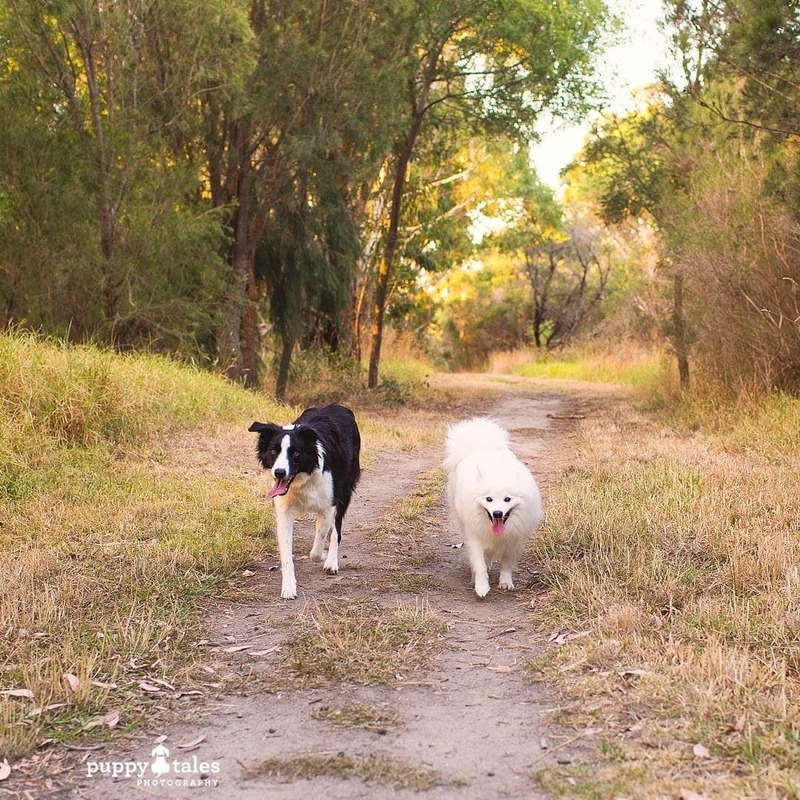 A large number of State Parks in Australia are dog friendly, but as they are state controlled then the rules do differ between states. Check the state parks website for the state you are visiting just to be sure. 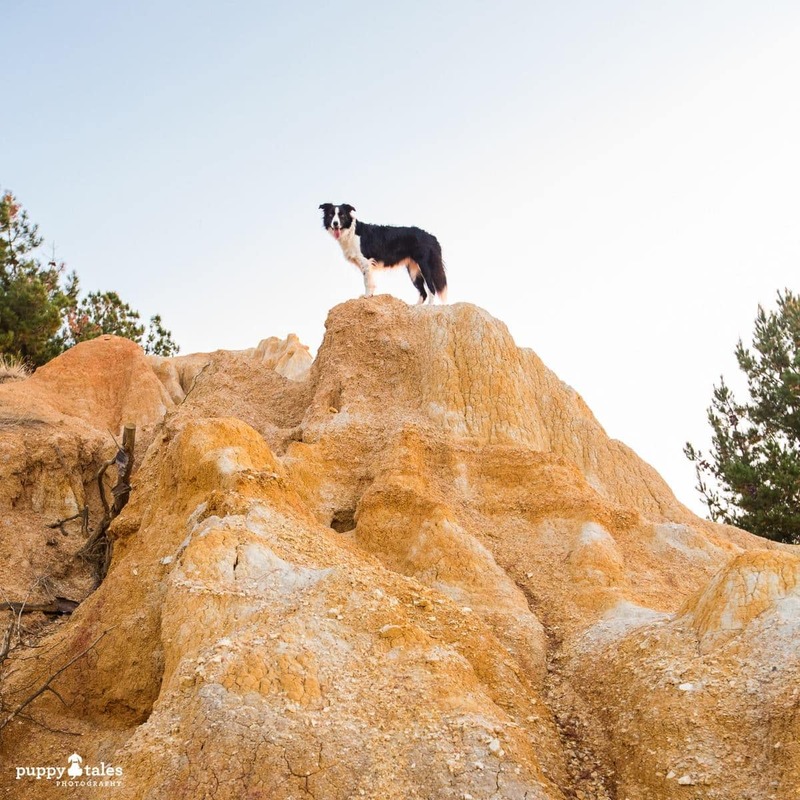 Look for State Parks, Rail Trails, Scenic Walks, Coastal Tracks and long trails where you and your dog can head out and enjoy a hike for as long and as strenuous as you’d like. Bring your doggie bags in case they aren’t supplied in the area you’re heading and also remember yours and your Adventure Hounds water bottle. It is always handy to carry portable dog water bowl. Feel like staying fit? Going for a run with you dog can be a great way start the day for both of you! It will kick start your energy levels and also tick the box for giving your dog some exercise. Plus if you’re on holiday you’ll get to take in the sights! 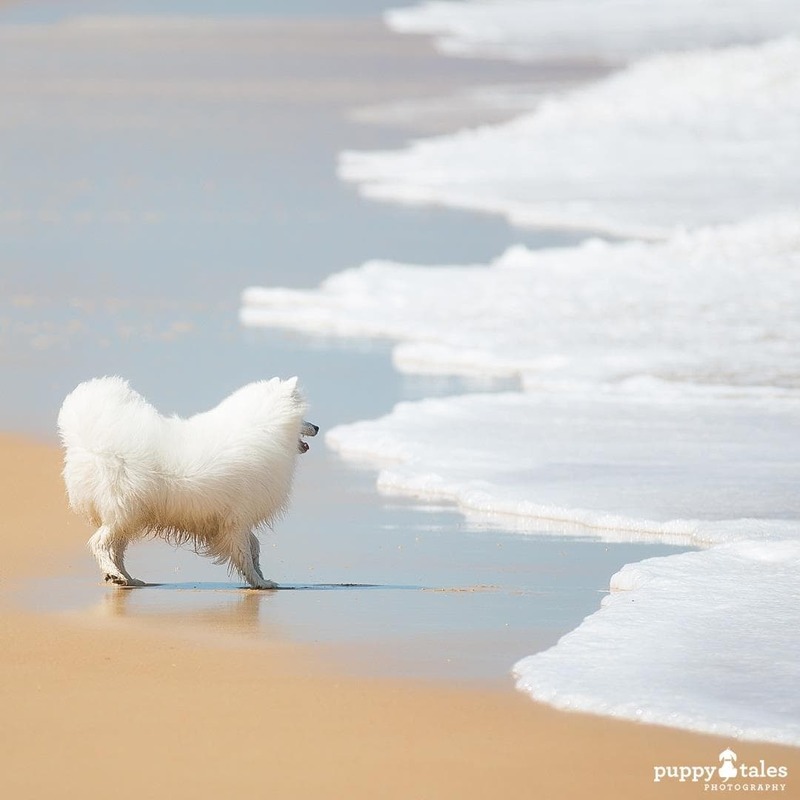 Running on the sand is so much fun for dogs – they always seem to return to a puppy like state. While we would love for every beach to be dog friendly, not all of them are. We have found the popular beaches tend to allow dogs on a leash only, if at all. And a rule to remember is that dogs are not allowed within 200m of a patrolled area. Whether you have your own solid or inflatable paddle board, or if you just hire one, paddle boarding is increasing in popularity. It’s peaceful and great exercise for us humans and our Adventure Hounds. Check the wind forecast and tides before heading out so that you will have an easy paddle. Asking with local hire companies can point you in right direction of where to head if you’re unsure where to go. It’s so peaceful to simply sit by the water’s edge and fish, and your dog won’t mind some down time too. Just being with you increases the bond between you and your dog. 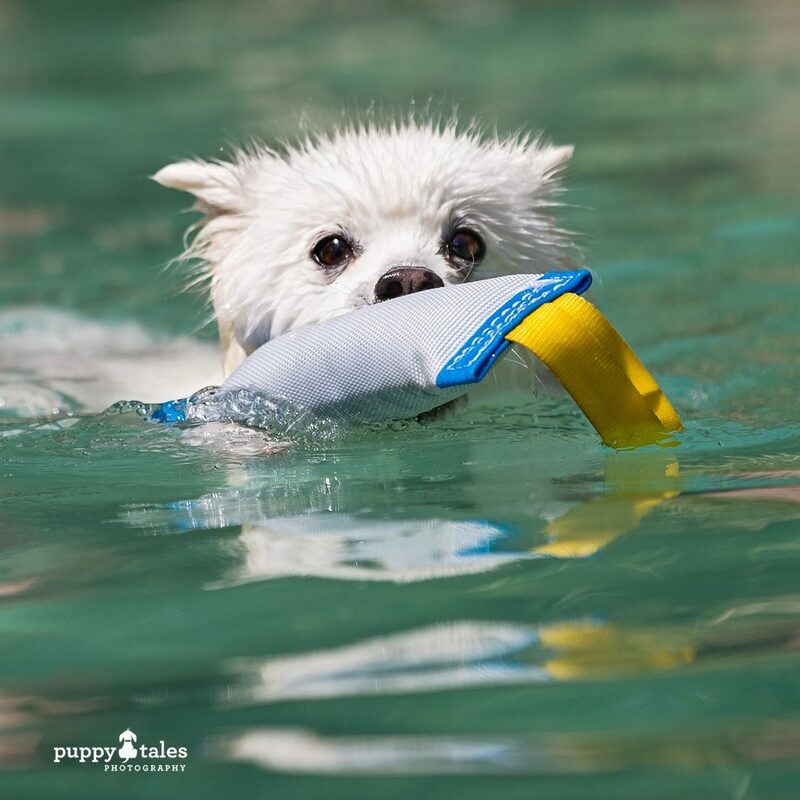 Safety Tip – Be cautious with the hooks, lines and bait around your dog. Canoeing is great fun and good exercise for us humans! 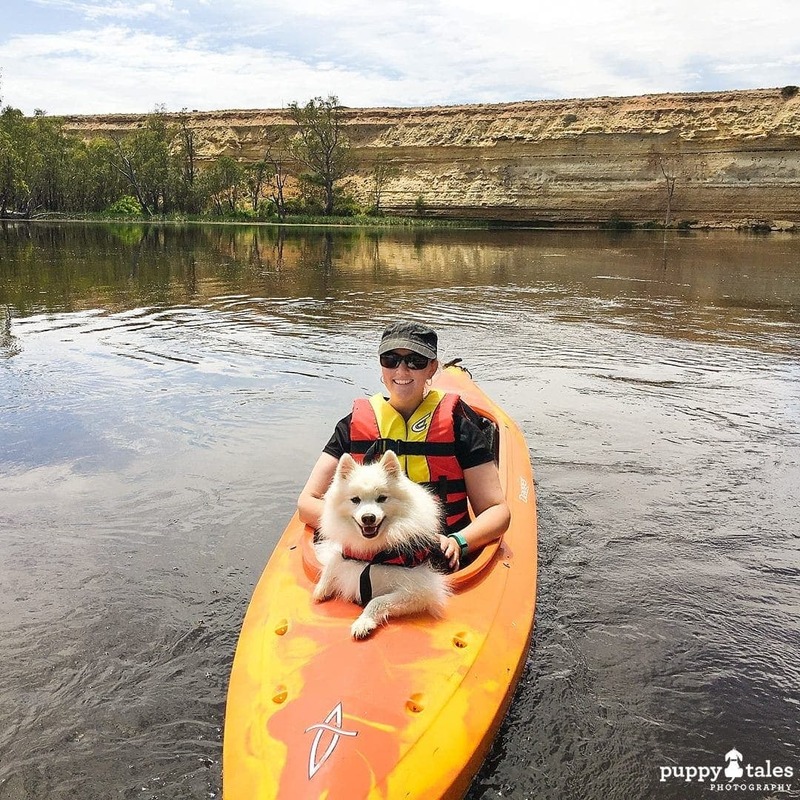 But the advantage of going with your dog is that they get to check out the scenery from a different level, plus you have a little buddy with you too! Look to head out paddling on a calm river or in a flat bay and remember yours and your dogs life jackets. A children’s foam surfboard is perfect for using with your surfing dog. You don’t need big waves for this, just something to push your dog in to the shore. When beginning, try to keep a hold of the board or have someone to catch it once they have ridden the wave. Getting out in the great outdoors is fabulous, and camping is probably the best way to experience the sights, sounds and smells! 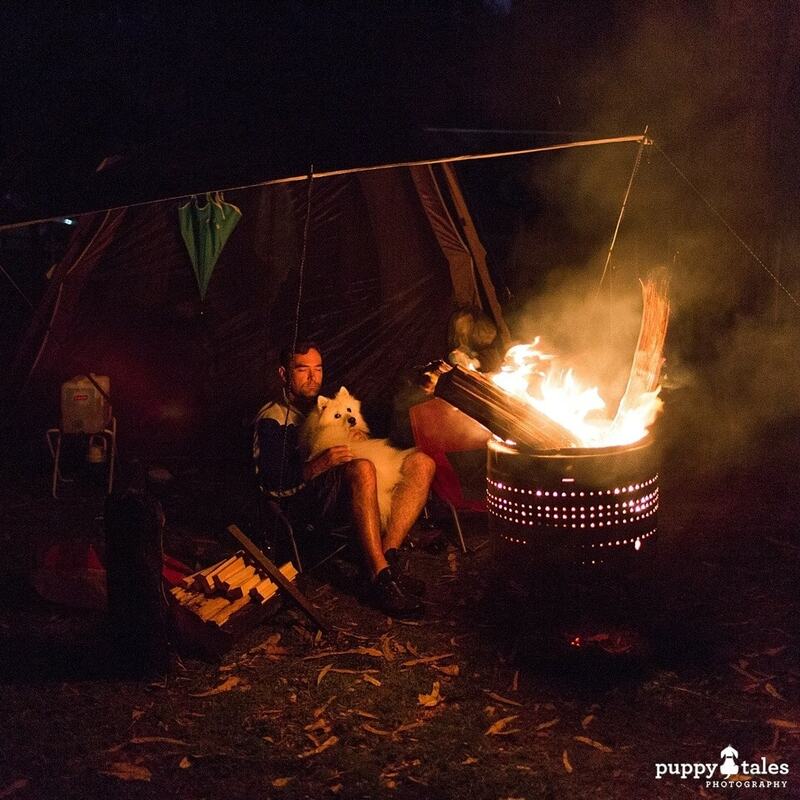 Sitting around a campfire, exploring the surrounding area, feeling the freshness in the morning and then cuddling up to our Adventure Hounds when the temperature drops of an evening. A walk in the snow can be exhausting for you, so think of the exercise that your dog can get too! 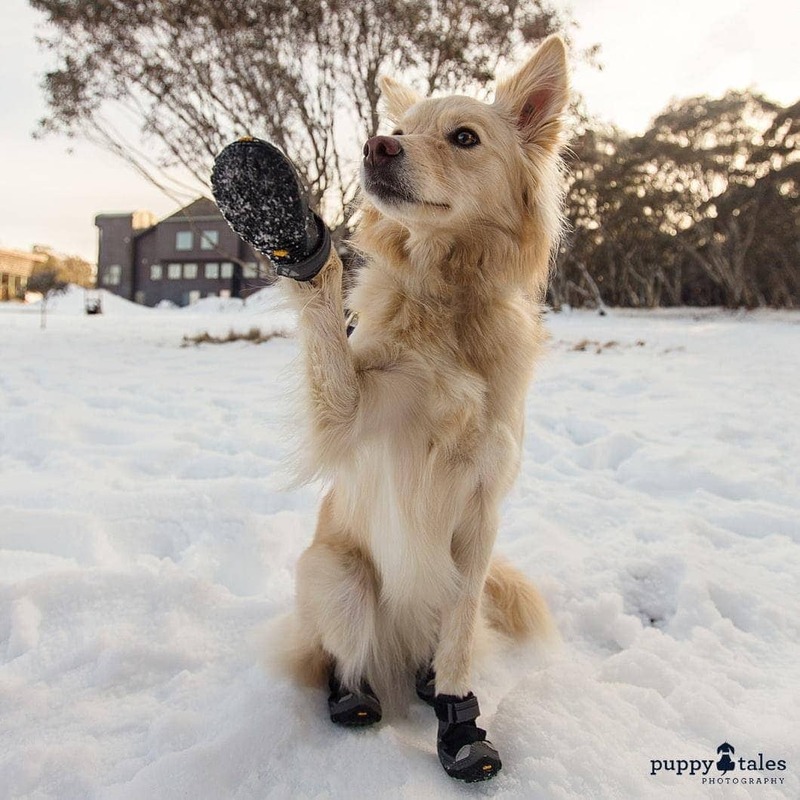 If it’s soft snow, then snowshoes can help make it a little easier for you while your dog scoots across with their 4 x paw drive. Safety Tip – Make sure you know where the trails are and triple check the weather and conditions before heading out. Bad weather can move into mountain areas quickly and make your adventure unpleasant or dangerous. If you have an arctic breed, then you could try them at Sledding. While it is traditionally done on snow, clubs are organising adventures over dirt tracks with wheels instead of skis. 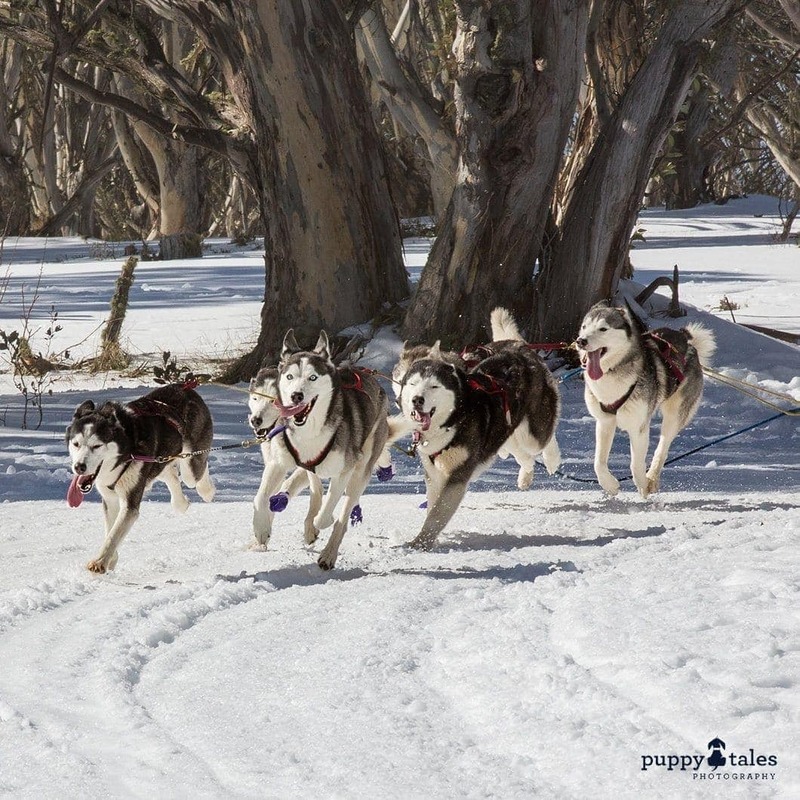 There are so many adventures that you can have with your dog, we would like to help you make them more Pawsitive. 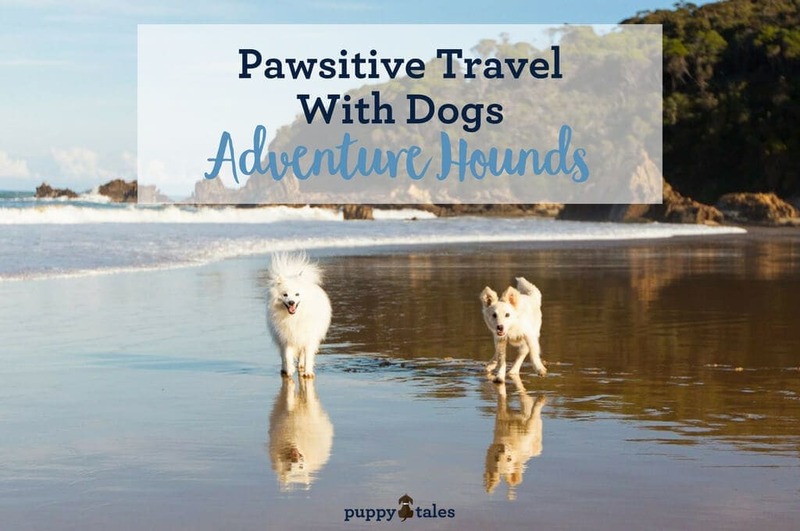 Be sure to check our other posts on Pawsitive Travel With Dogs.